Clean your house with salt! Do you have a 20kg bag of salt lying around? Because you might need one. Salt is for so much more than roast potatoes (and pasta dishes and peanuts and pizzas and salted caramel tarts and mmmmmmm…. wait, what were we talking about?). It’s also an excellent household cleaner. Salt is a natural antibacterial and has been used for cleaning since the medieval times! Salt and vinegar is more than just a delicious chip flavour. A bit of salt, some hot water and a dash of white vinegar down the drain can break down grease, food and bad smells. Got an ant plague going on in the house? Pour some salt along the windowsills, doorways, or anywhere else the ants are sneaking in. It’s a chemical-free way to deter the little creeps. 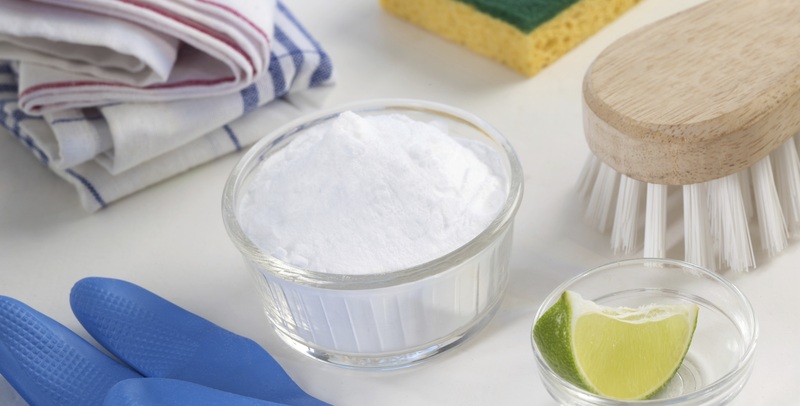 Mix salt with dish soap and scrub tea and coffee stains on cups. Also, stop leaving dirty coffee cups around the house, you filthy layabout. If you’re drinking red and wearing white, you can guarantee you’ll spill it, right? (Accidental rhyme, soz) For red wine on a white tablecloth or clothing, soak up as much as possible with paper towels or a sponge, and then immediately cover with a pile of salt. The salt will help draw the stain away. Later, soak the tablecloth in cold water before washing. If you use a wooden cutting board, you can sanitise it the natural way using Himalayan rock salt or our pharmaceutical grade salt. Simply sprinkle salt all over the board, use a lemon (cut in half, cut side down) and give the board a good scrub. Leave it for five minutes, then give it a good rinse. Sparkling and good as new! We can smell your sneakers from here (just kidding, you smell like a summer meadow). But if your kids/partner/yours-but-you’re-embarrassed-to-admit-it shoes are stinking out the house, sprinkle a little salt in them and sit them outdoors for a day. But remember: tap the salt out before you put them on. Go on. Start salting your house, NOW.